"One two three four I delcare a trailer war!" Portal Knights, the upcoming RPG/action title from Keen Games, has released four new trailers showing off the games world, characters, combat, and co-op. We can see players fighting gaint Vikings, golems, catapiller bug thingy, and a dragon. It looks pretty interesting and I for one will at least check out the free trial. What do you think about the above trailers? 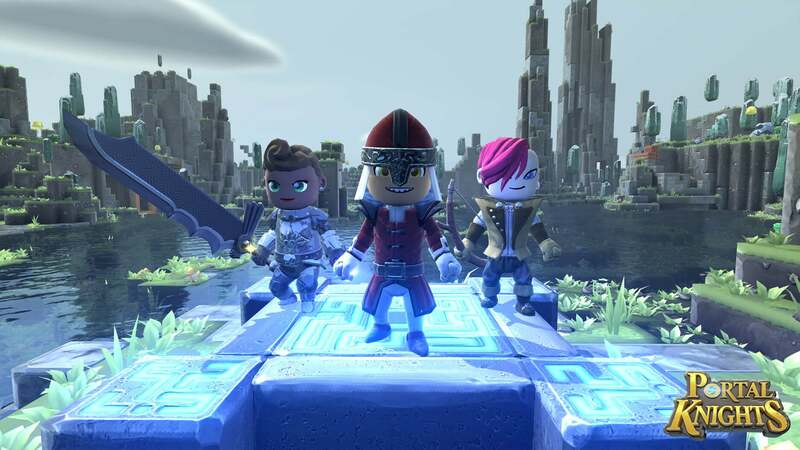 Portal Knights will release on the Xbox One on May 19th in Europe and May 23rd in North America.